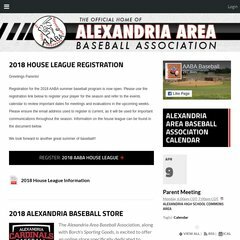 Topics: Beetle League, Minor League, Major League Traveling Team, League Info, and Beetle League Playoff Schedule. It is hosted by Gardonville Coop Telephone Assn (Minnesota, Brandon,) using Microsoft-IIS/6 web server. It is written for ASP.NET language. Its 2 nameservers are ns2.stellarllc.net, and ns1.stellarllc.net. PING (66.234.112.210) 56(84) bytes of data. Pinging the server, resulted in a 38.1 ms response.